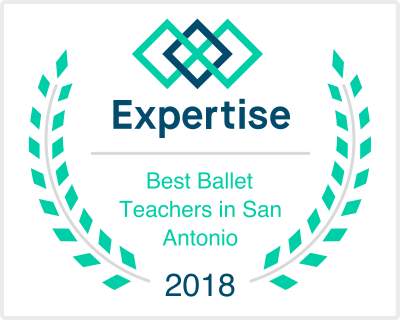 LA Performing Arts offers classes for ages 3-Adults in dancing, acting, and singing in the Stone Oak area of San Antonio, TX. LA Performing Arts is dedicated to creating a warm, encouraging, fun and challenging environment to all. 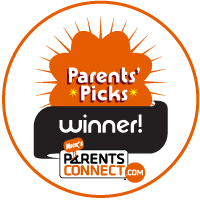 Students learn through positive reinforcement. All classes are taught by instructors with extensive professional and teaching experience. We have been offering dance, acting, and singing lessons to children, teens, and adults since 2007. Work directly with cast members from Hamilton! 10 ticket maximum purchase until April 29th! Summer Schedule now open! Register today! Go check out our Summer classes & camps! *Current students do not have to pay registration fee for Summer! 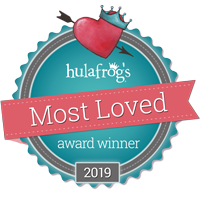 Winner of Hulafrog’s Most Loved Acting Studio!